Lehui is proud to introduce Mobrew – a mobile brewhouse that integrates a complete brewing process from raw materials handling all the way to packaging. The mobile brewing system can be fit into a 40-foot container, and has an annual production capacity ranging from 70 to 1,000 tons. Mobrew is comprised of two modules, one of which is a brewhouse while the other is dedicated to fermentation and packaging. For a “plug and play” brewing system, Mobrew can produce beer wherever water and electricity are available. Mobrew is comprised of two modules which is the brewhouse and fermentation & packaging. Additional modules can be added at any time to increase production. and there is also a 50HL brewhouse module that is designed to fit entirely into a 20-foot container. The module includes raw materials handling, water treatment, a boiler, cooling system, fermentation tanks, Brite tanks, a kegging system and beer tower. 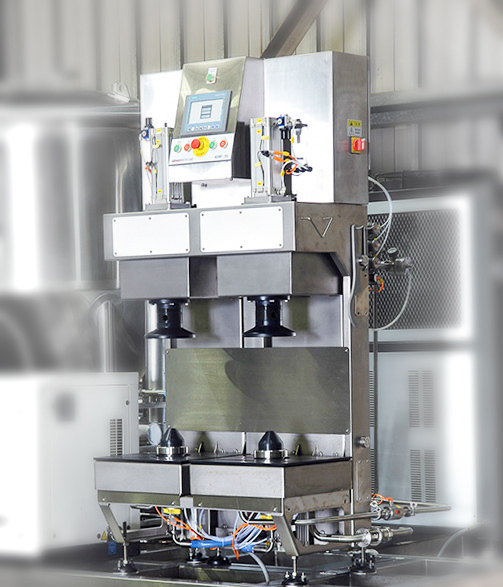 Mobrew is equipped with MoTech Intelligent brewing software and a state-of-the-art control system, and all key processes are automatically executed by MoTech. High-quality beer is produced with set recipes which allows even novice brewers to become brewmasters, and more than 10 different types of beer can be brewed using a simple one-button startup interface. Mobrew is particularly suitable for brewing within city or commercial districts. 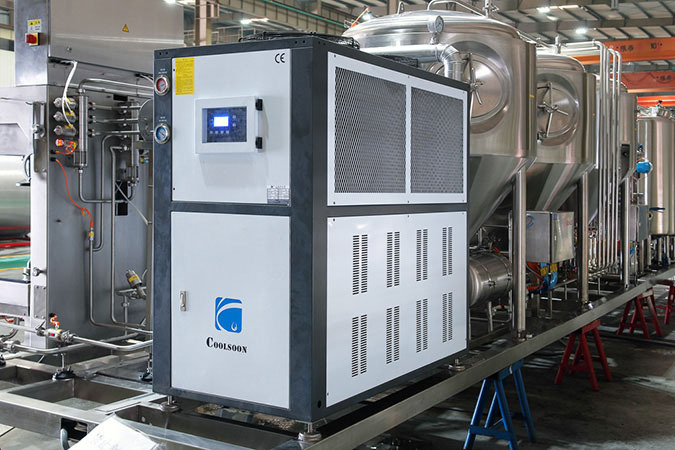 It can operate by connecting sets of modules up to 5 fermentation modules for 1 brewhouse. 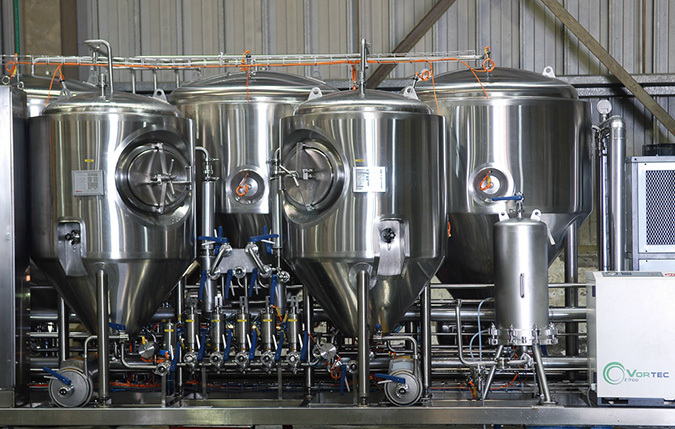 This mobile system brews wort for different locations for craft breweries, and the brewhouses’ state-of-the-art technology and functionality improves efficiency and simplifies the technical brewing process. Interested in learning more about Mobrew? Visit Lehui’s international website for more information, or contact us on our website.